Salgueiro, Pernambuco is a fast growing town in Northeast Brazil’s central Sertão, a semi-arid region known in English as ‘the backlands’. 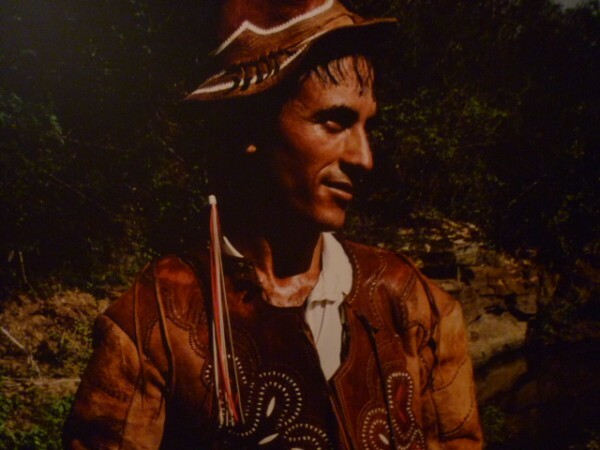 The Sertão has been home to some of the country’s most legendary rebels, such as the bandit Lampião and the mystic Antônio Conselheiro. These characters roamed the caatinga, the parched, spindly scrub that covers the region, some of the harshest territory in the continent. 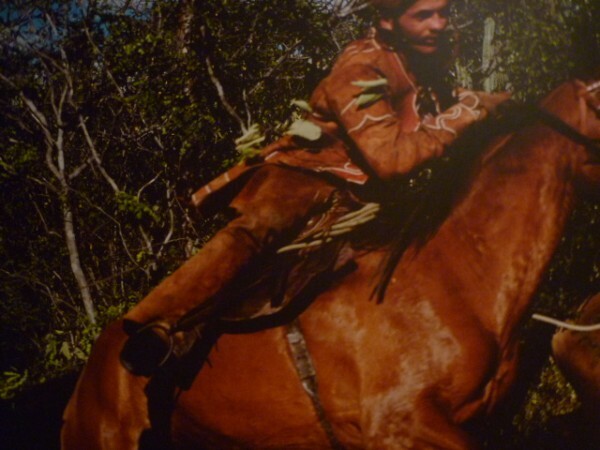 The Memorial do Couro is a museum dedicated to the vaqueiros (cowboys) that make their lives in this country today featuring photos by Geyson Magno. 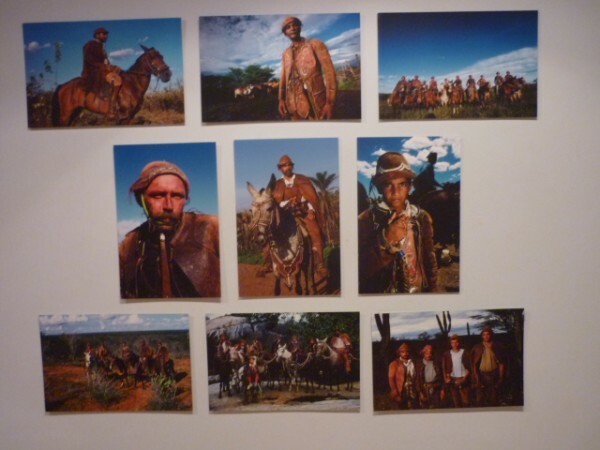 As it’s a region that is not within everyone’s reach here are some of Gerson’s pictures to give an idea of the aesthetic of such people, defined above all by their tenacity and ability to resist in difficult social and environmental conditions.